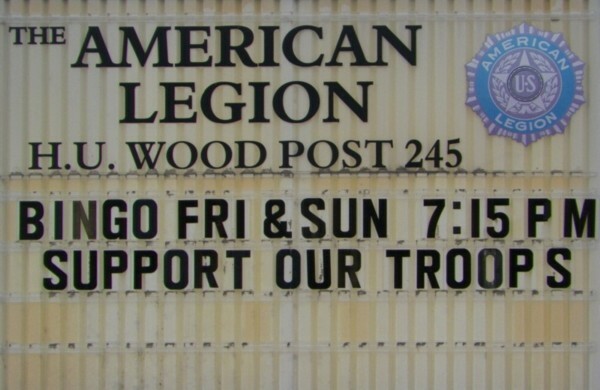 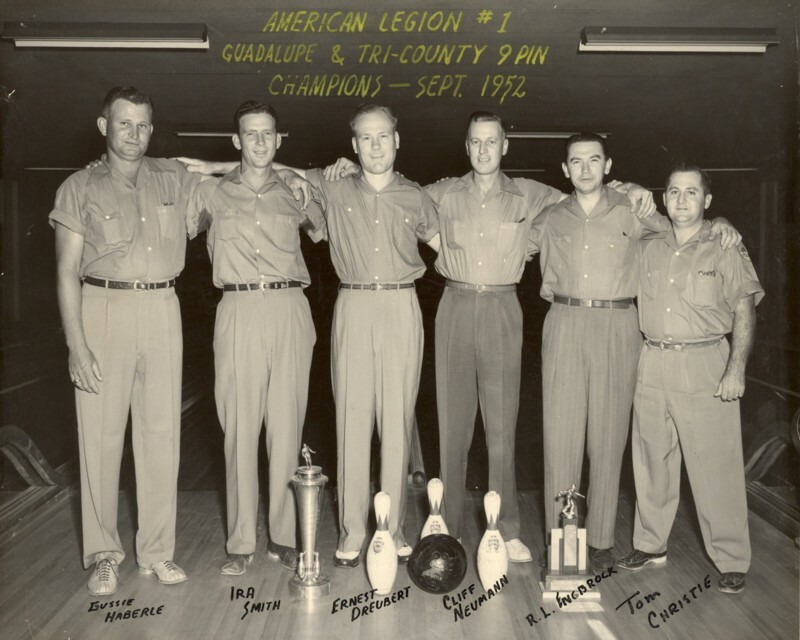 American Legion Post 245 presents U.S. 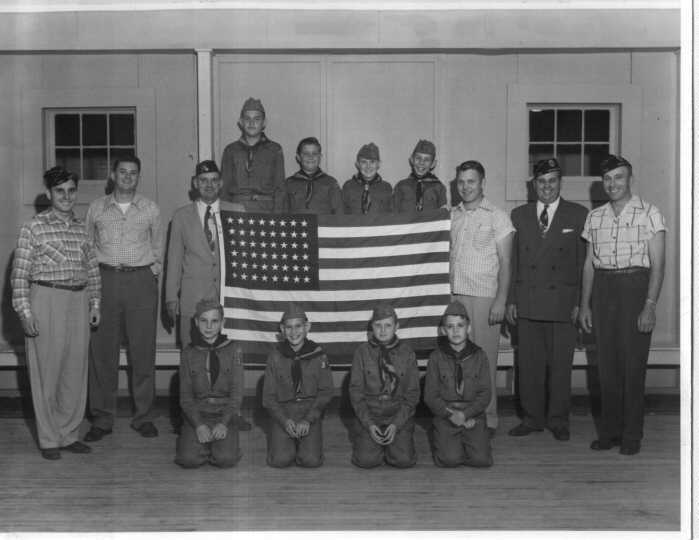 Flag to Boy Scout Troup 317 of Cross Church in the 1950's. 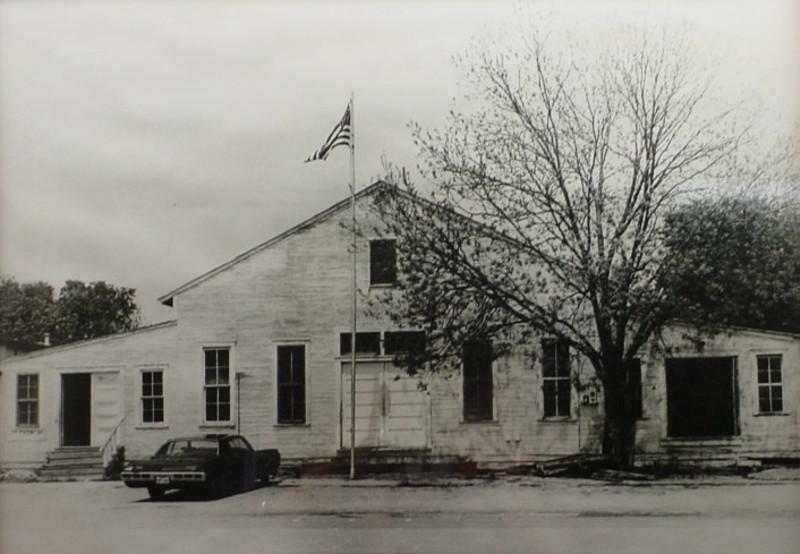 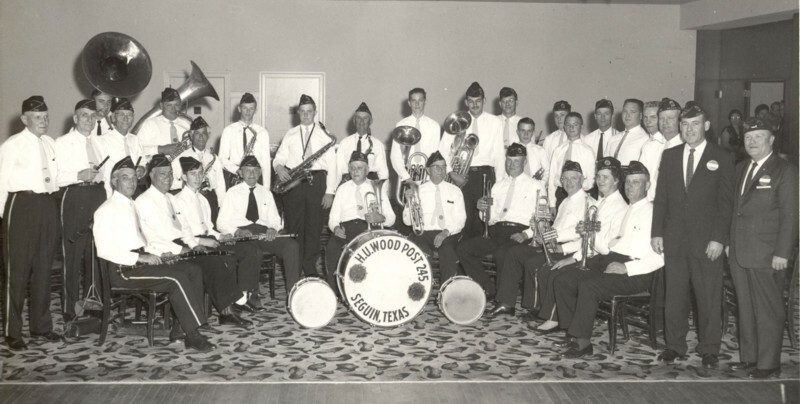 American Legion Post 245 Band in Austin, Texas, February 1962. 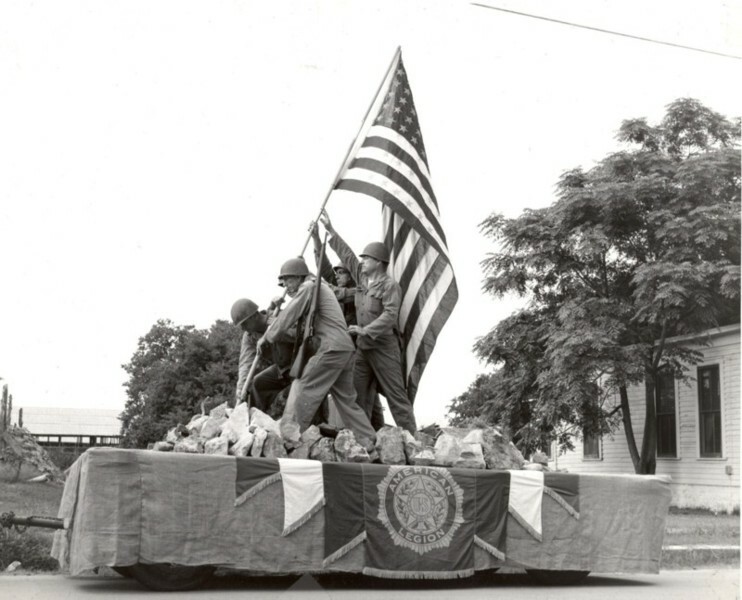 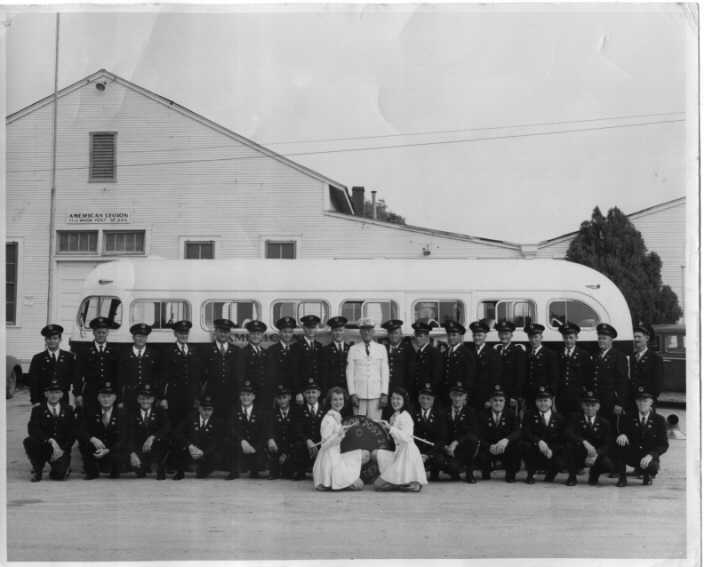 American Legion Post 245, Fourth of July Parade float in 1966.